Linear Control Systems are delighted to announce that we are now an approved NIC EIC Contractor! Despite already holding a number of industry recognised accreditations, we recognise and fully appreciate the value to both ourselves and our many clients of becoming an NIC EIC Approved Contractor. 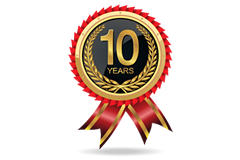 The team at Linear Controls have worked very hard in recent months to ensure our business passed through the rigorous assessments undertaken by NICEIC to ensure our competence, documentation and processes are of the highest quality. We look forward to working with the NICEIC accreditation body moving forwards as we undergo regular re-assessments to ensure continued compliance with industry leading standards. 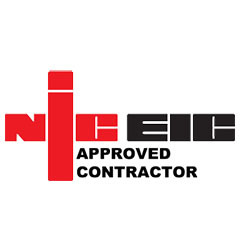 You can learn more about the NIC EIC Accreditation, and what it means for both contractors and consumers, by heading over to their website – http://www.niceic.com/about-us. NICEIC is a UK voluntary organisation which regulates the electrical contracting industry (in addition to providing certification to those working in heating, plumbing and other renewables). The accreditation is only given to those companies who pass regular rigorous examination of practices and work completed and Linear Control Systems are pleased to have obtained ‘Approved Contractor’ status in addition to being recognised for our competences in Portable Appliance Testing (PAT). See the Linear Control Systems NICEIC Approved Contractor Status here. 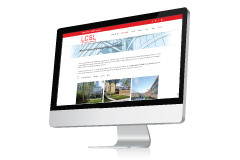 How Can Linear Controls Help Your Business? Read more about our services on our What We Do page, where you can learn about the innovate ways Linear Control Systems can help your business improve operating efficiencies and bring energy costs under control at your business.